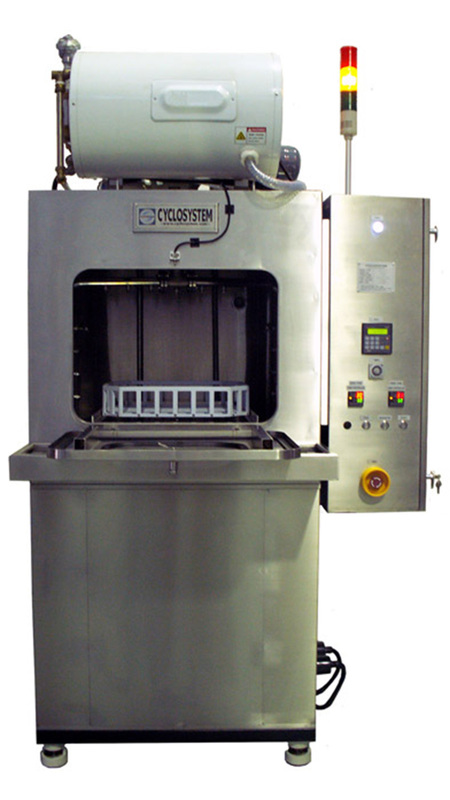 A multi-stage industrial parts washing system that offers different cleaning technologies: Spray Jet, Immersion Cleaning with an optional Ultrasonic Cleaning and Drying Stage in a single equipment. 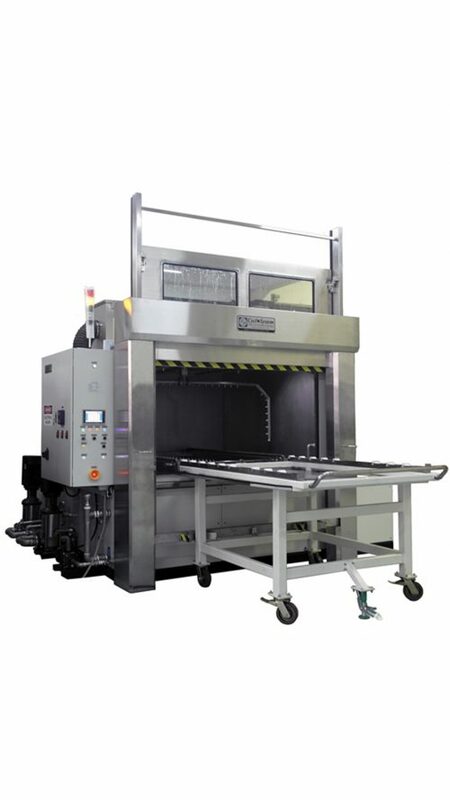 The Cleaner comes in three different sizes : Small, Medium and Large and is compactly and egonomically designed to suit modern production floor. All parts of the machine which are in direct contact with the cleaning fluid are fabricated with good grade stainless steel material. The layout of the major components such as wash pump, immersion, heaters, electrical swicthboard, etc. are strategically positioned so that they can be easily accessed for both operational and maintenance requirements. 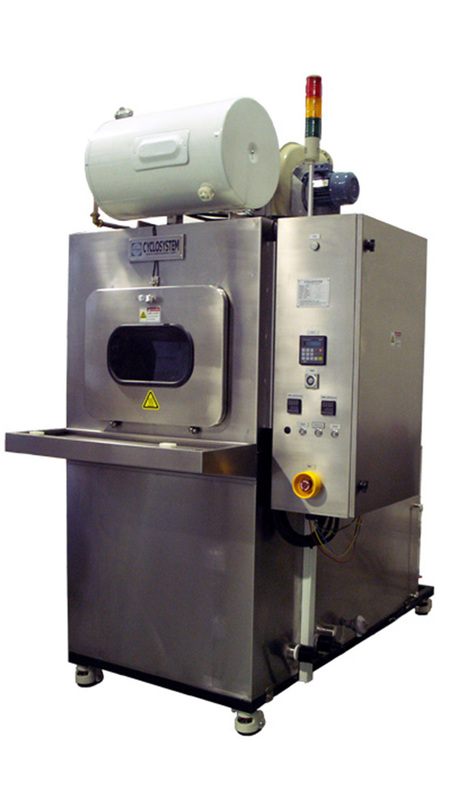 The Cleaner is best suited for aqueous-based cleaning but with some slight modiifications, the machine can also be used for other solvent-based cleaning.